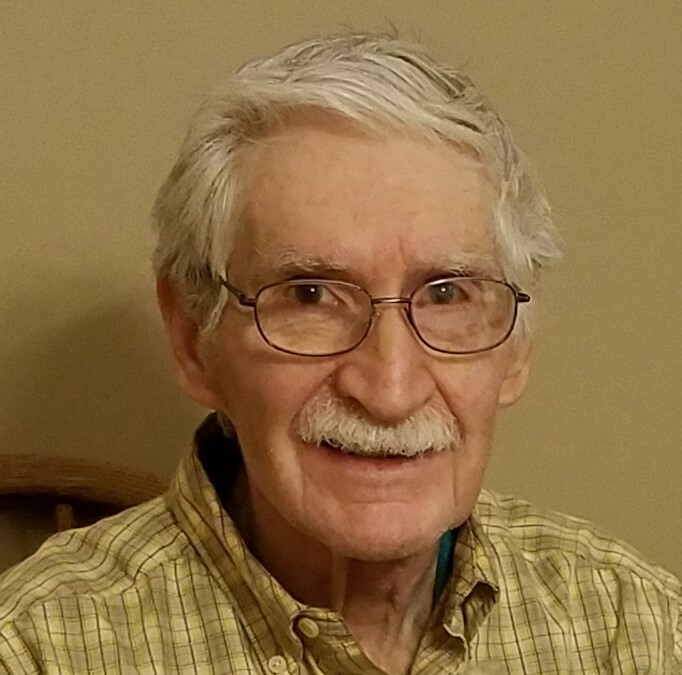 Gordon Joseph Hamilton, 82, passed away on Sunday, October 14, 2018, at Cottagewood Senior Communities. Gordon Joseph Hamilton was born on February 10, 1936 in St. Paul, MN, to Orville and Gladys (Patrin) Hamilton. He served in the U.S. Army from 1956 to 1958, stationed overseas in Germany, and remained in the U.S. Army Reserve until 1962. Gordon was married to Marie Odendahl originally of Beroun, MN. Although Minnesota was always home, he loved the west where he lived in Arizona for over a decade, and where both of his children were born; Michael in California, and Holly in Arizona. After returning to Minnesota he remained near his childhood upbringing, split between St. Paul, MN and Forest Lake, MN for most of the remainder of his life. Gordon loved motorcycles for the thrill and golf for the challenge, and was accomplished at both. He started out on Harleys and rode a sport bike into his seventies. He had a passion for golf for over forty years and continued golfing into his eighties. Gordon is preceded in death by his parents, Orville and Gladys Hamilton. Gordon is survived by son, Michael Hamilton of Rochester, MN; daughter, Holly Hamilton of Burns, OR; brother Orville (Beverly) Hamilton of Wyoming, MN; four grandchildren. Kendra Hamilton of San Diego, CA; Nicholas Hamilton of Houghton, MI; Alexis Hamilton of Rochester, MN; and Maximus Benson of Burns, OR.